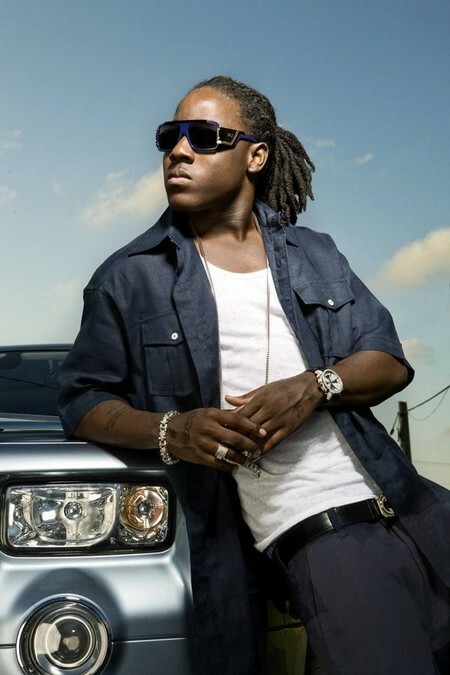 After a video of Adrien Broner, Soulja Boy and Ray J making fun of Ace Hood’s watch malfunction, it appears Ace is looking for a bit more than an apology. 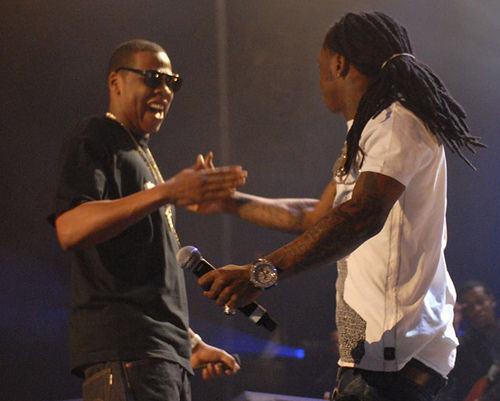 Jay-Z Reveals The Lyrics For ‘La Familia’ – Wayne Diss? 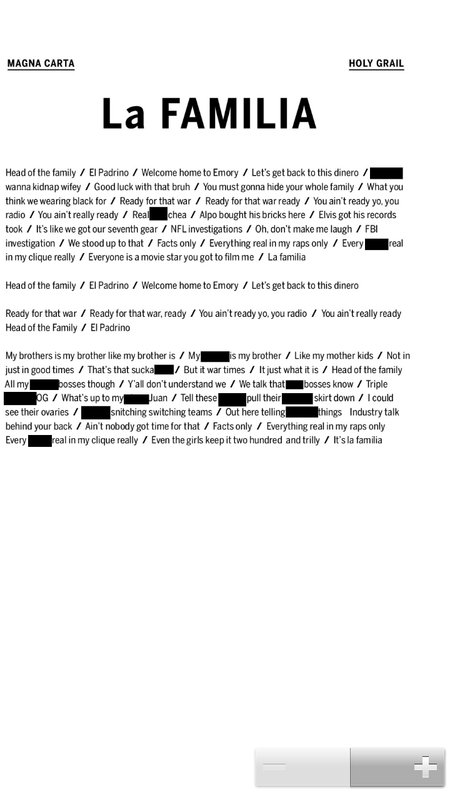 Jay-Z keeps the momentum going by releasing the lyrics for “La Familia,” a track featured on his upcoming album, Magna Carta Holy Grail. 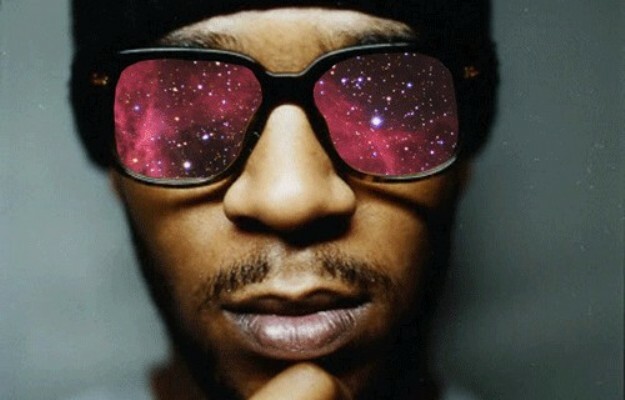 Kid Cudi returns with some new music for his fans. “Going to the Ceremony” was produced by WZRD (Cudi and Dot Da Genius). Enjoy the track and remember to pick up the former G.O.O.D. Music artist’s latest album, Indicud. 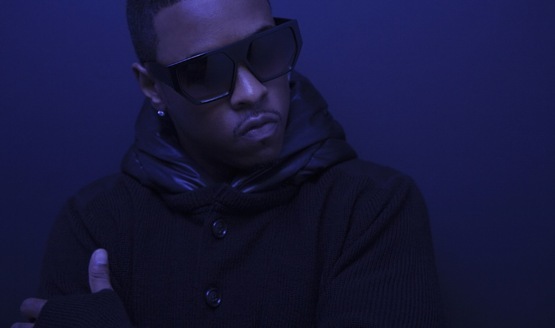 Jeremih ads his touch to Twista‘s “Throwin My Money“ ft. R. Kelly for a smooth remix. His new album Thumpy Johnson coming soon. 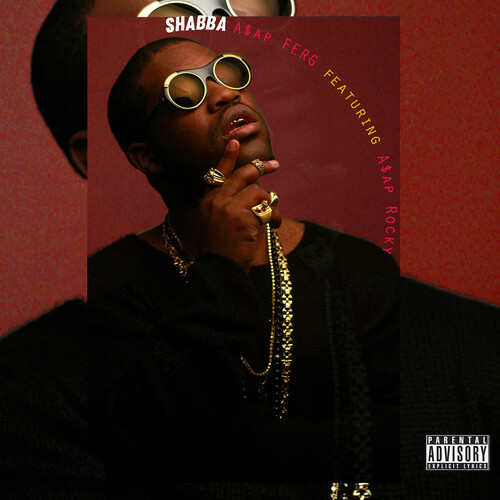 A$AP Ferg drops his new single, “Shabba” that features A$AP Rocky and is off of his upcoming album,Trap Lord.